Jamie has been Djing for a little over 16 years now, playing through a variety of styles and genres until he found acid techno. A firm lover of the Tb-303 has led him on many a journey across england and across europe even to as far as America. Playing anywhere from private house parties, free parties and squat parties to big clubs and festivals, Jamie can usually be found having it behind the decks or on the dancefloor! 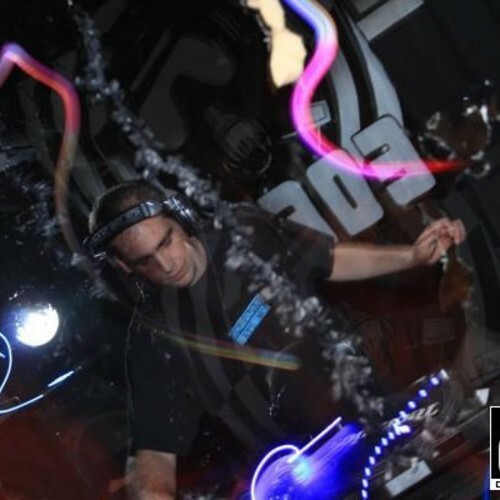 To further his dj career Jamie started to produce the music he loves, hard having it Acid Techno, influenced by people such as Dave The Drummer, Chris Liberator and the underground scene he has become involved with. He has a couple of releases out at present on the collaboration of Stay Up Forever and Kinetec records ; London 909, with his first release Shitbag and Scumbag hitting the number one spot for downloads in the acid techno chart. As for the Dj side of things, Jamie is actively seeking bookings in any part of the world, his number and email address is at the bottom of this page…. He is happy to play for flights and accom and maybe a little spending money….. The main thing is to rock the party and leave everyone with a smile on their face! This entry was posted in DJ Focus and tagged acid, DJ, FOCUS, Jamie C, techno. Bookmark the permalink.